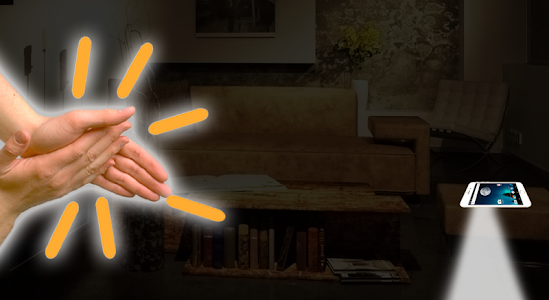 clap flashlight is a tool which will turn on your camera's flashlight when you clap your hands. It's useful in the night, when you don't know where your phone is and you don't want to make noise by searching for the mobile phone. - it turns on the flashlight. You can also specify if you want something more - loud alarm or vibrations . 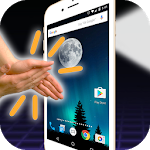 Find your device in the dark by clapping your hands!